At Victoria Pediatric Dentistry & Orthodontics, we are dedicated to helping kids achieve their healthiest smiles without breaking their parents’ budgets. We know that parents want the best for their children, and our team wants to make sure the best kids’ dental care is affordable. One way we make it easy for kids to get the care they need is by offering in-network dental insurance coverage for many of the major providers, including Delta Dental. If you have a Delta Dental benefit plan, please let our team know. We’ll help you maximize coverage for your child’s dental care. Please give our team a call to find out more or schedule your child’s appointment in our Victoria pediatric dentistry practice. The easiest way to maximize your dental insurance coverage for your child’s care is to schedule twice a year preventive dentistry checkups. 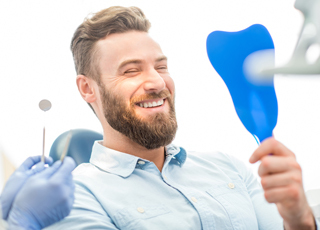 These biannual visits typically receive the highest percentage of coverage from dental insurance plans, so you will not need to pay much out of pocket for these services. They are also the best way to keep your child’s smile healthy and avoid the need for more advanced dentistry services that will receive less coverage from your Delta Dental plan. During these visits, we will be able to partner with you and your little ones to create an ongoing plan for dental care to achieve healthy smiles and prevent oral health concerns. 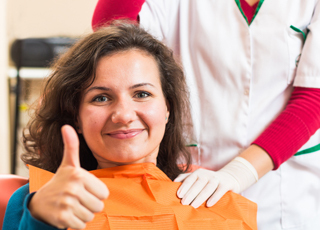 As an in-network dentistry office with Delta Dental, we are able to ensure patients will only need to pay the out of pocket percentage of their treatment costs. 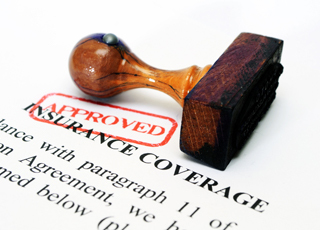 We have a standing agreement with Delta Dental to charge their predetermined fair and average pricing for services. Out of network providers can charge higher fees for treatment, but you will be responsible for your out of pocket percentage of care as well as the difference in pricing. 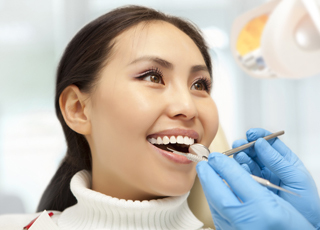 By visiting our in-network Victoria dentist, you know you’ll only be responsible for the out of pocket percent of the costs of your treatment.